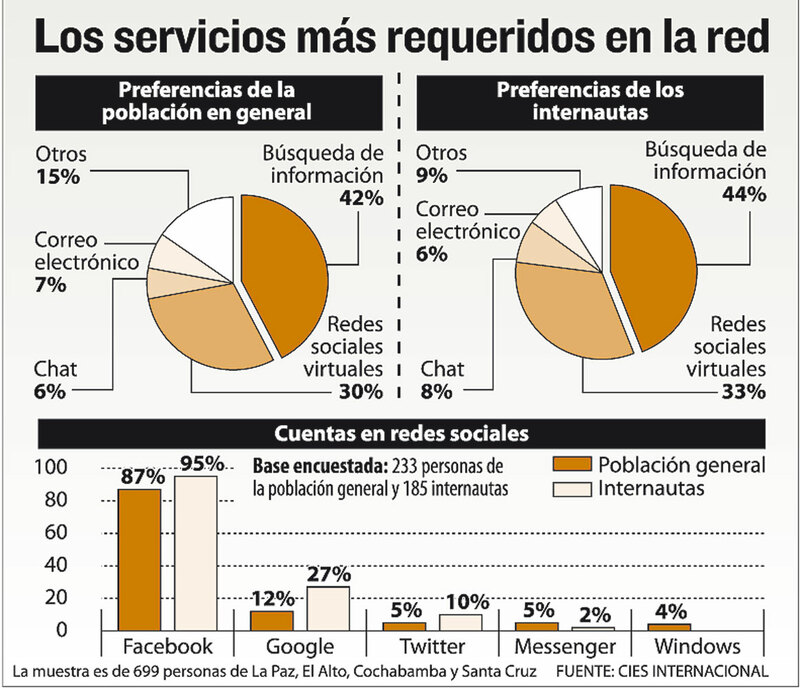 There's no doubt Facebook is the most popular social networking site. The applications (games, polls, etc.) add to the appeal of the site. It is not just a mere venue where people can share almost anything anymore. This is the Facebook age, it is the social network to beat.